Aston Driver - Advertise your Aston Martin. Buy or sell Aston Martin. You can advertise your Aston Martin for sale, with a descriptive advertisement and picture(s), advertised until your car or item is sold. Important: Please provide your full name and address so we may create your payment request. These details do not appear in your advertisement. Once we have your advertisement we will then e-mail you an invoice via Paypal. 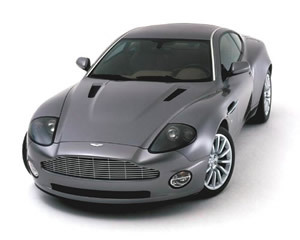 When you have sold your Aston Martin, let us know to prevent you receiving unwanted further enquiries. Select the 'Book now' or 'Contact Us' button to place an advert.